Passion is one of my greatest strengths. I'm passionate when it comes to the relationship with my family and friends and I'm passionate about helping people. I think being passionate about something means putting your time and energy into it to stregthen or improve your relationship. 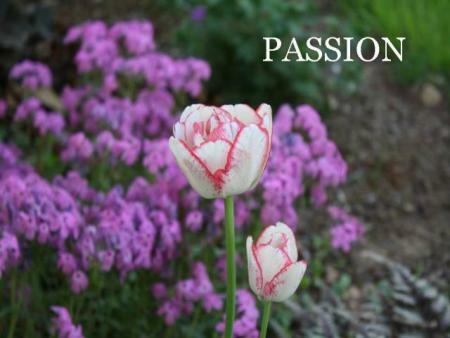 Passion is necessary in order to reach your goals and fulfill your potential.